80 boats competed, 8 were Paul Mann Boats. 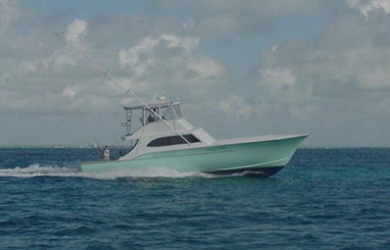 Top Boat – Pelican – 8 white marlin – 560 pts. – Capt. Arch Bracher Jr.